An Instant New York Times Bestseller Rebus investigates a cold case that just turned red hot. As he settles into an uneasy retirement, Rebus has given up his favorite vices. There's just one habit he can't shake: he can't let go of an unsolved case. It's the only pastime he has left and up until now, it's the only one that wasn't threatening to kill him. But when Rebus starts reexamining the facts behind the long-ago murder of a glamorous woman at a luxurious hotel - on the same night a famous rock star and his entourage where also staying there - the past comes roaring back to life with a vengeance. And as soon as Rebus starts asking questions about the long forgotten crime, a fresh body materializes. His inquiries reunite him with his old pals-Siobhan Clarke and Malcolm Fox-as they attempt to uncover the financial chicanery behind the savage beating of an upstart gangster, a crime that suggests the notorious old school crime boss Big Ger Cafferty has taken to retirement as poorly as Rebus himself. 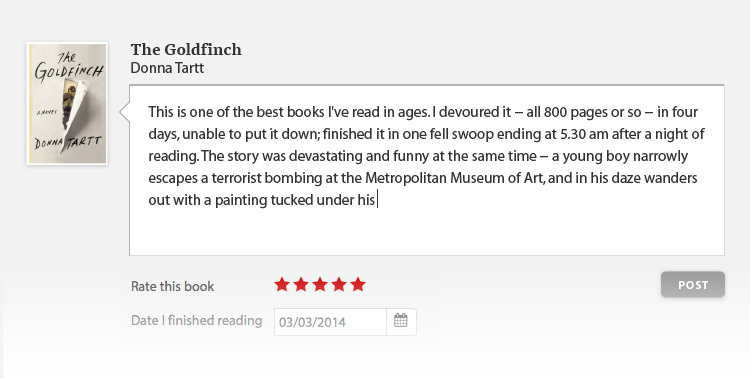 As he connects the mysteries of the past to the those of the present, Rebus learns - the hard way - that he's not the only one with an insatiable curiosity about what happened in that hotel room forty years ago, and that someone will stop at nothing to ensure that the crime remains ancient history. 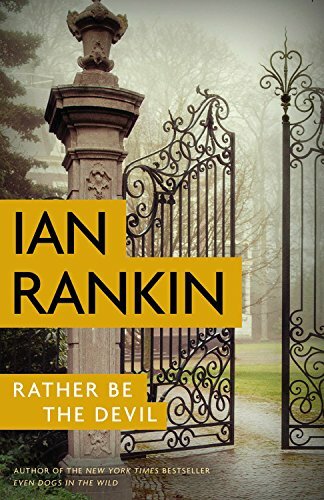 A twisted tale of power, corruption, and bitter rivalries in the dark heart of Edinburgh, Rather Be the Devil showcases Rankin and Rebus at their unstoppable best.